Lenovo’s got its hands in basically everything else at this point, so why not extend that reach into smart home devices? 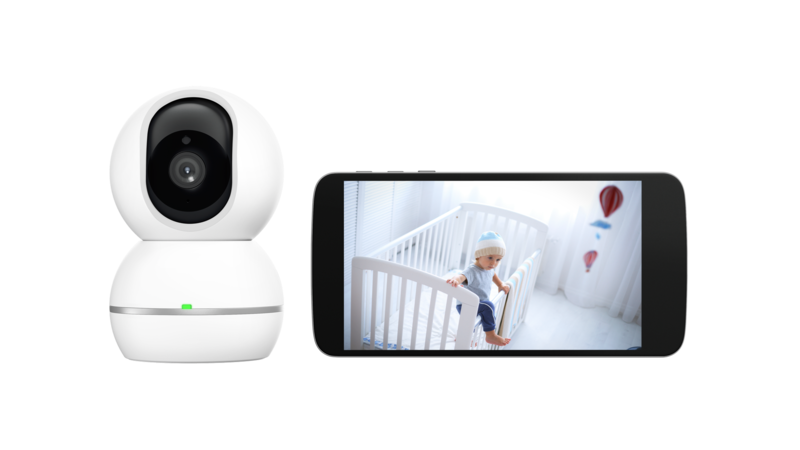 Today at IFA, the company announced the upcoming release of a smart light bulb, plug and connected security camera, all tied together by the company’s new Link app. The play here is pretty clear, honestly. The company recently released the first (and best looking) Google Smart Display last month, and now it’s looking to provide even more of that connected smart home tissue. You’ve already got a Lenovo product in your home, so why not go all in, right? After all, fragmentation has been an issue with smart home early adopters. The idea of a different app for every single new device in the home is a bit of a headache, though the likes of Apple, Amazon and Google are all working to close the loop with their own solutions. Lenovo’s trying to circumvent that a bit here with Link, while providing users “the ultimate starter pack for a smart home,” which can be controlled with Alexa or through Google Assistant, if you’ve got the new Smart Display. There’s probably something to the sentiment of lowering the barrier of entry for users, but for most of us, the idea of mixing and matching across brands, while using a catchall software solution like the Apple Home app, is a bit more appealing. Whatever the case, the Smart Plug and Smart Bulb will both be available in November for $30, while the Smart Camera is shipping early next year, priced at $100. No word yet on bundles with the Smart Display, though that’s probably a no-brainer.